It is not a wrong thing to prefer to remain anonymous online. There are plenty of responses to this question: “right” and “wrong” are not always clear-cut, they can be redefined depending on who’s looking, and even some “right” things are just plain nobody else’s business. But instead of abstract arguments, real-life situations make the point much more clearly. One example comes from the Electronic Frontier Foundation, regarding the seizure of domain names by the government of the Commonwealth of Kentucky. This was part of a state initiative to fight online gambling, which is illegal in Kentucky. However, online gambling is not illegal everywhere. The defence for the domain owners made the case that these domain names are not property located in Kentucky, which means the state has no jurisdiction over them, even though gambling is illegal in that state. This example illustrates how “right” and “wrong” can be very fuzzy in some cases. No matter what your personal opinion about gambling, it’s simply true that it is legal in some places and illegal in others. If a website offers a service which is legal in some jurisdictions, should the domain name be subject to legal action from a jurisdiction where that service is illegal? If anyone needs the protection of anonymous communication, it’s whistleblowers and other activists. From human rights activists to corporate whistleblowers, these individuals and groups take on powerful organizations which often have a vested interest in maintaining the status quo. With a fraction of the resources of those larger organizations, activists may rely on privacy and anonymity while they pursue their work, especially when gathering information. This gives a degree of power back to the activists, who can control when and where they will reveal their information publicly. Privacy isn’t only valuable to people taking on the big global issues, nor is the need for online privacy a new story. Both these points are demonstrated by the example, from all the way back in 2005, of a librarian who thought poetry contests should be more fair, and was ousted by his domain registrar. Any person who takes a strong stand on something risks pushback. Even when there are no legal considerations, social pressure can be a strong deterrent against doing the right thing. True privacy can give people the ability to say what they want and minimize the risk of social as well as legal consequences. Privacy on the internet is extremely important, and we take it extremely seriously. If you need anonymous web hosting or domain registration, please contact us. Whistleblowers are the only people who tell us about what is happening behind the closed doors. 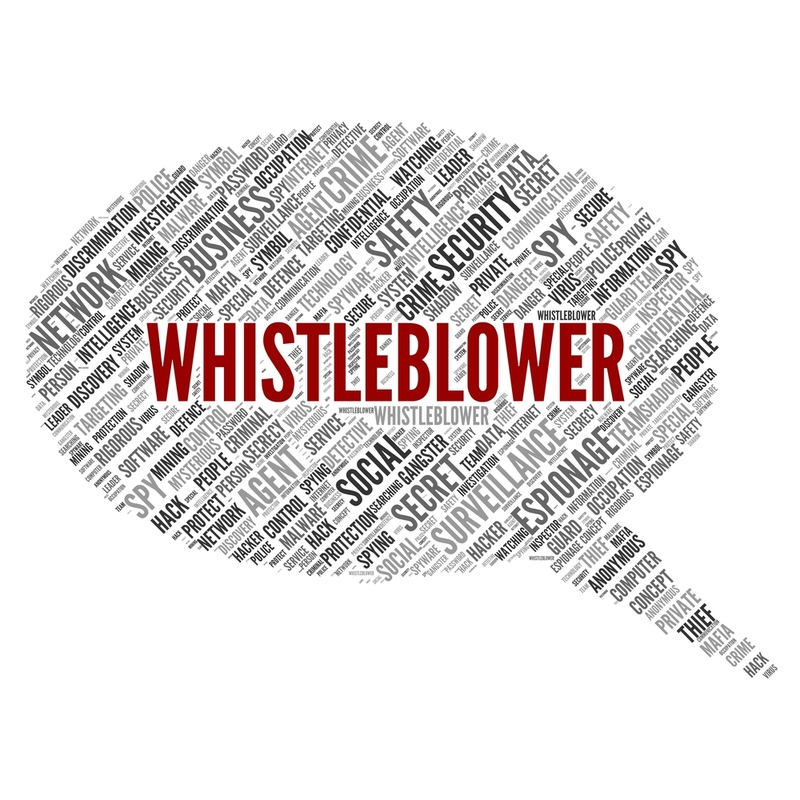 Whether it is the pharmaceutical industry in the news for mislabelling a new drug or a fresh government scandal, it is clear that whistleblowers are sometime the only people who tell us about what is really going on behind the doors of power and money. What’s more, the Environmental Protection Agency based their conclusion that the chemical was safe largely on a group of studies done by the corporation that makes it. Whistleblowers like Hayes are a fundamental litmus test of our freedom of speech. Usually, dirty corporate and government tactics remain hidden until someone on the inside breaks the silence. If the news is any indication, the protections that ought to be in place for those individuals are not entirely effective. Many people who expose government incompetence or corporate cover-ups are attacked and scrutinized, both through their connections online and in their private lives. 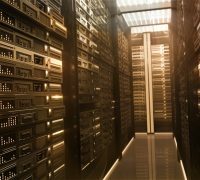 A lot of web hosting services in the United States and parts of Europe that have attempted to set up secure spaces for these whistleblowers have had to face their own seemingly insurmountable legal troubles. One this is certain: corporations and governments will spare no expense to ensure that once information leaks from within the halls of the organization, it is quickly and quietly suppressed. But there’s a way to fight back! OrangeWebsite is a whistleblower’s best friend and an offshore hosting service dedicated to the principles of free speech. 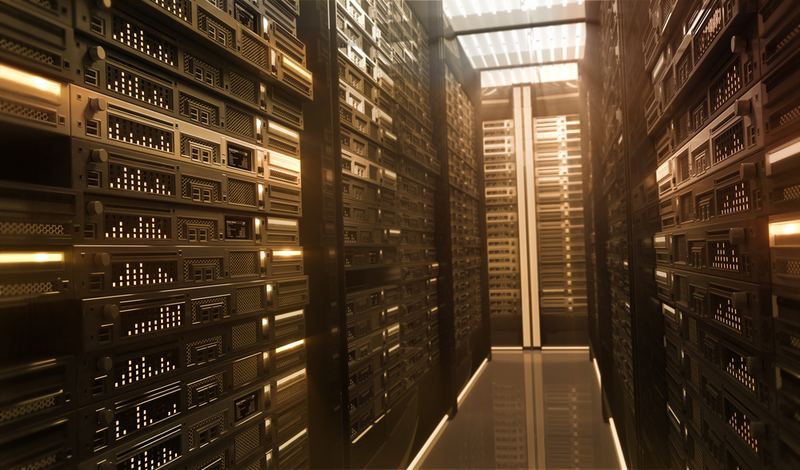 With our secure servers located in Iceland, outside of the jurisdiction of both the U.S. and the E.U., we’re able to allow you a conduit to the outside world without jeopardizing your identity or disclosing your vital information. Whether it’s a place to hold documents or publish vital data, we’ll never expose you to outside risk. We take the integrity of our customers’ information very seriously. 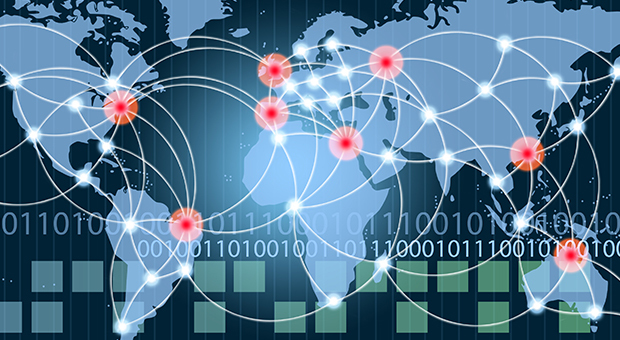 That’s why we incorporate policies such as two-factor authentication and Distributed Denial of Service (DDoS) protection. 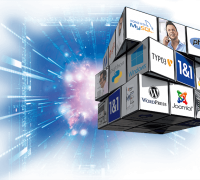 Your information is not our business and we will only keep the minimum we need to administer your services, which makes us pretty unique among web hosting companies. If you would like to hear more about ways in which an offshore server can give you the unparalleled benefits of free speech, contact us today for a consultation regarding your needs. Get some peace of mind knowing what you had published to the web will not be turned over by your hosting service at the drop of a hat. Freedom of speech is not to be taken for granted in the modern world. Freedom of Speech should be an inalienable right, but social media makes things a little more complicated. Everyone is “free” to express themselves however they wish on their Facebook or Twitter feeds, but the line between expressing an opinion and offending someone of consequence is thin — and can have powerful implications for the person doing the offending. 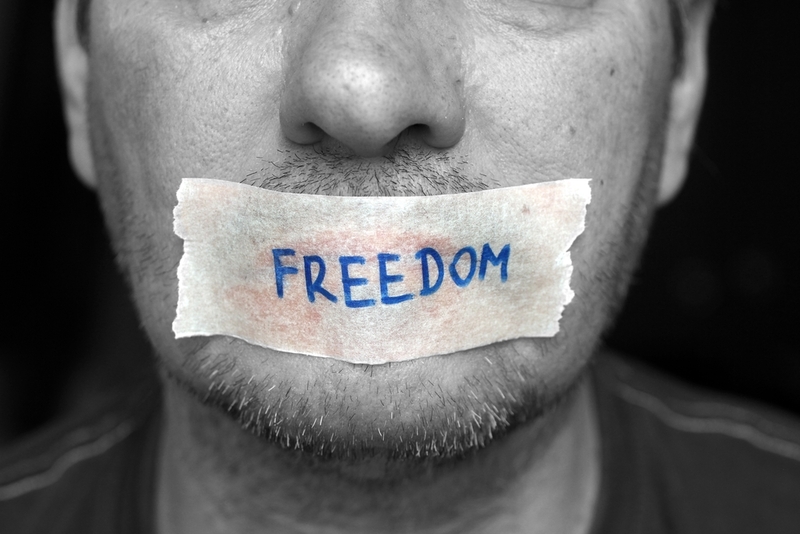 What does freedom of speech really mean in a world so constantly plugged in? Professor Steven Salaita, a prominent scholar of American Indian and indigenous studies with six books and numerous articles to his credit, was offered a job at the University of Illinois. He packed up his life and his family and moved to a different state to take the job. There was a delay as he finished up some obligations at his previous school, and during that delay a newspaper printed some of his tweets regarding Israel’s attack on Gaza. These tweets were critical of Israel and they offended some people. The fact is that freedom of speech in this world is only free up to a point. You can only speak your mind “so much” before it can get you into trouble. Now that we all jump on Facebook or Twitter to broadcast what we had for breakfast, we have to be constantly vigilant about how everything we say may offend someone and therefore jeopardize our own careers. Perhaps this is an inevitable consequence of being so connected, but is it right? Freedom of speech is defined as “the political right to communicate one’s opinions and ideas using one’s body and property to anyone.” It’s a nice theory, but unfortunately the real story is very different. While it’s likely that people like Steven Salaita will have to keep watching what they tweet for a long time to come, it’s important that we work toward a world of freer expression. And those who offend people more powerful than rich university alumni need a safe platform to do so. 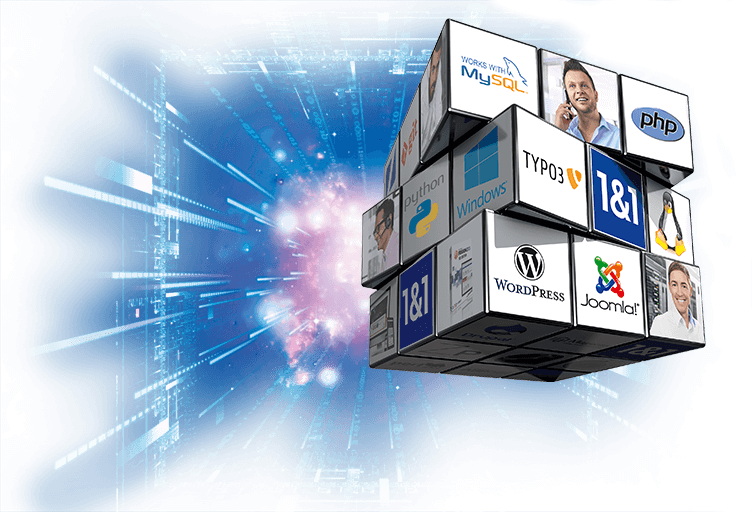 If you’re looking for a way to express yourself online without risking your livelihood, you might consider offshore web hosting in a country with the some of the world’s most progressive free speech laws. If you don’t want to identify yourself on your website, you don’t have to. All you need is an email address and an opinion. For more information on freedom of speech please contact us.